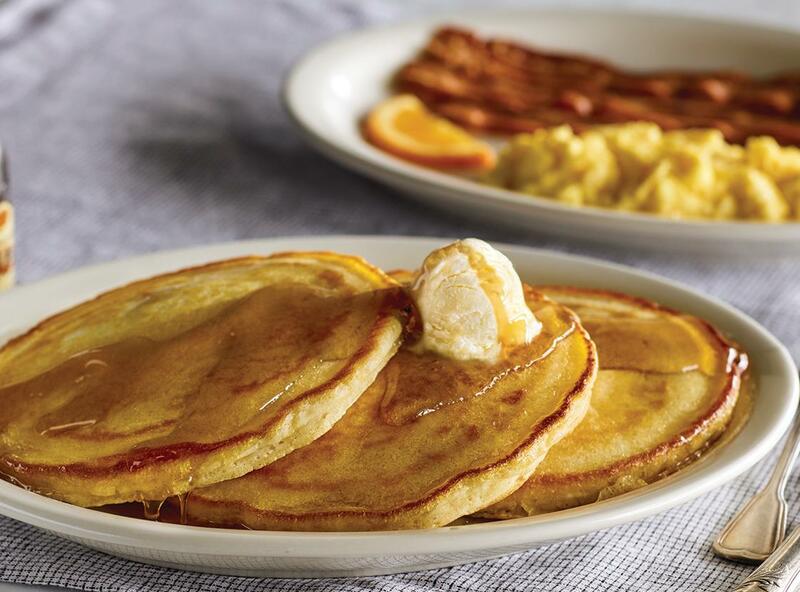 The Manassas Cracker Barrel Old Country Store provides a friendly home-away-from-home in its old country store and restaurant. Guests enjoy real home-style food and shopping that’s reminiscent of America’s country heritage…all at a fair price. Order online to place a carry-out order and enjoy our comfort food in the comfort of your home. 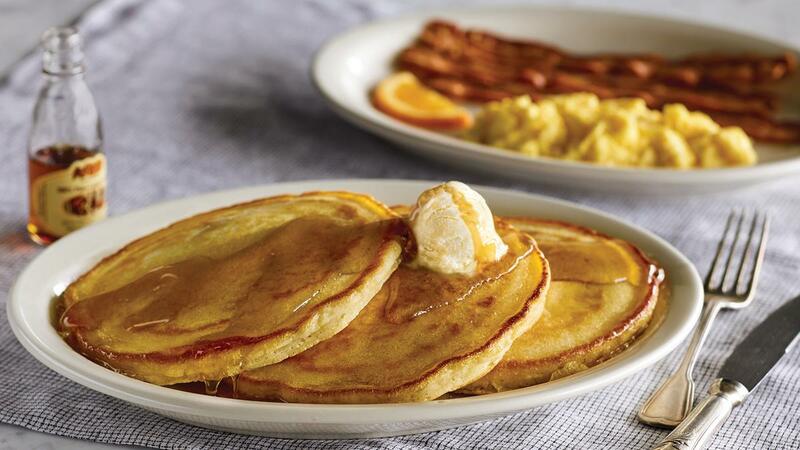 Let Cracker Barrel Catering do the cooking and cater your next gathering with a homestyle breakfast.